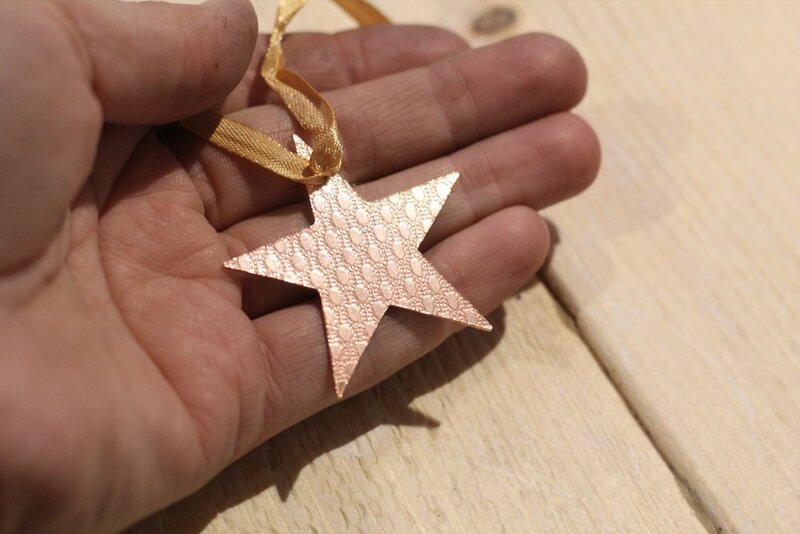 The week... we launched our festive workshops! Welcome back to Vanilla Ink - The Smiddy’s Sunday blog post. We have launched our gift vouchers online this week, the perfect gift of an experience which can be put towards any class we run at The Smiddy. Another important note to make before signing off, we will be announcing our 2019 classes in our next newsletter, so be make sure to sign up now to be the first to see and book our workshops for next year.